Teaching students and professionals about the science of restoration ecology to provide the local, regional, national, and international communities with trained individuals who can design and implement restoration projects. The Center for Urban Restoration Ecology is administered by a Steering Committee of scientists and educators from Rutgers University and the Brooklyn Botanic Garden. The Center for Urban Restoration Ecology’s novel curriculum reflects our emphasis on restoring urban and urbanizing environments. Courses serving undergraduates, graduates, and professionals are offered at both Rutgers University and the Brooklyn Botanic Garden. Graduate training: M.S. and Ph.D. degrees are available through the Graduate Program in Ecology and Evolution at Rutgers University. This program—comprising more than 56 faculty and 80 graduate students and operating on all campuses, at area field stations, and abroad—provides a broad spectrum of courses and research opportunities to highly qualified students. Members of the faculty actively pursue research in areas ranging from individual-species ecology through ecosystem, conservation, and restoration issues. Undergraduate training: Restoration studies can be pursued under majors in Ecology and Evolution, Natural Resource Management, Environmental Studies, and Biology. Independent study and honors projects in field-based sciences are available in many labs. Qualified individuals can also sign up for courses as non-matriculating students. For prerequisites and procedures, consult the Rutgers website. Continuing education for professionals and the public: We offer a number of short courses ranging from intensive two-day workshops for land managers and landscape designers to week-long sessions that explore topics in depth. Recent workshops have included: Forest Restoration, Meadow Restoration, Control of Invasive Plants, and Ecology of Urban Wetlands. Brooklyn Botanic Garden has a world-renowned education program for both adults and children that covers a wide range of environmental, horticultural, and botanical subjects. See Center for Urban Restoration Ecology website. 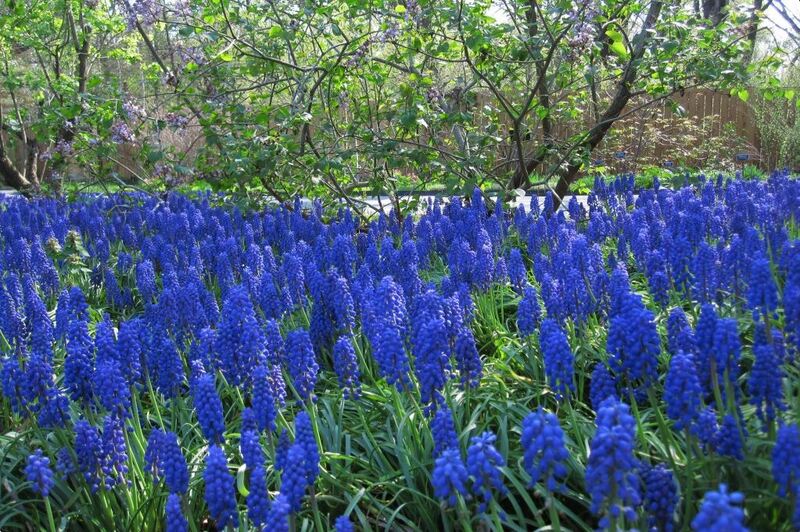 See Brooklyn Botanical Garden website.